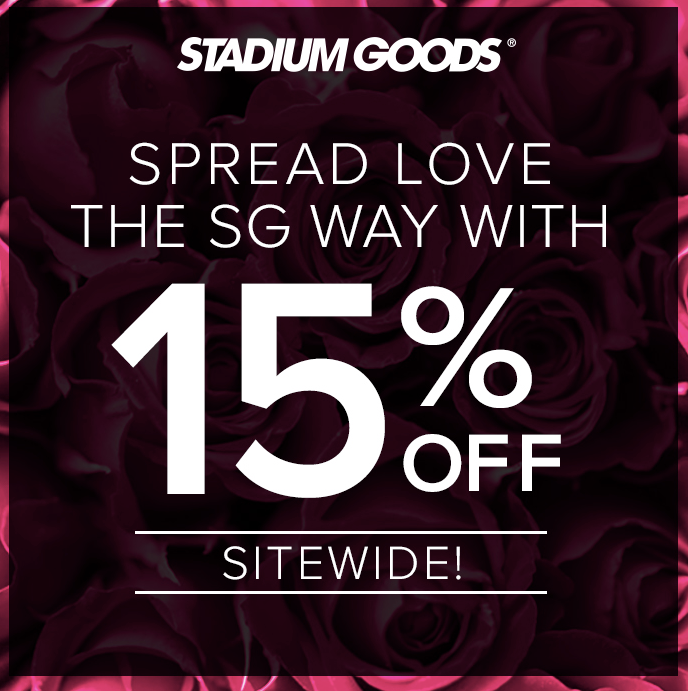 Stadium Goods is offering a one day 15% off sale for Valentines Day. Save 15% off their entire stock with no exclusions. Price reflects discount. Plenty of under retail steals as well as decent pricing on Blue Tint and Beluga 2.0 Yeezys. Best of all, no need to worry about authenticity! This sale is for Valentines Day only and ends at 11:59 PM.